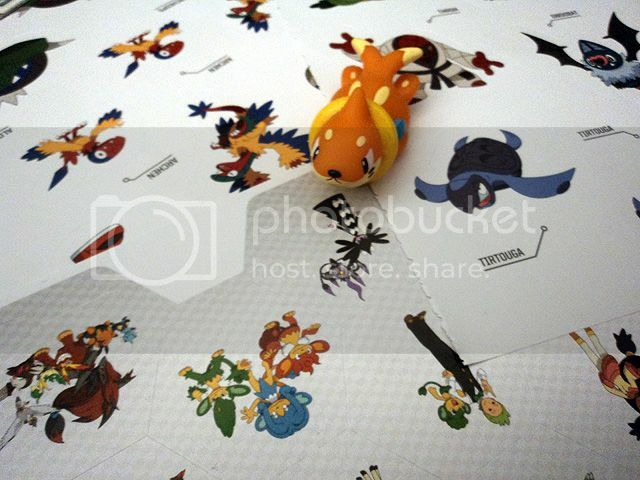 Will be buying takara / I ♥ Eeveelutions merch ~ question. Seems $40 is the price. thanks guys. still feel free to leave your opinions and if your selling contact me. 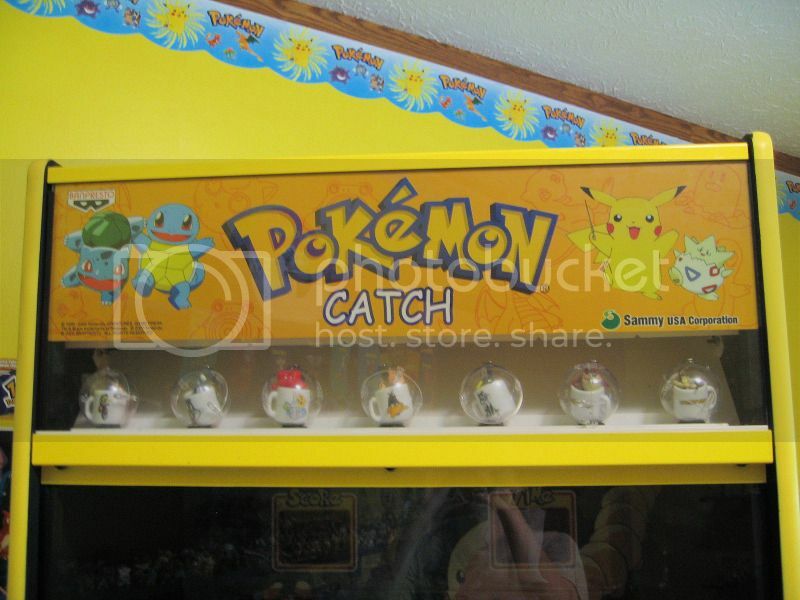 NO MORE POKEMON FROM JAKKS !! I'm not sure if people here already know this, but in case if not, I just got an email from Jakks Pacific telling me that the products in stores now are the last products produced by jakks !! I regret to inform you that this will be our last year manufacturing the Pokémon line. 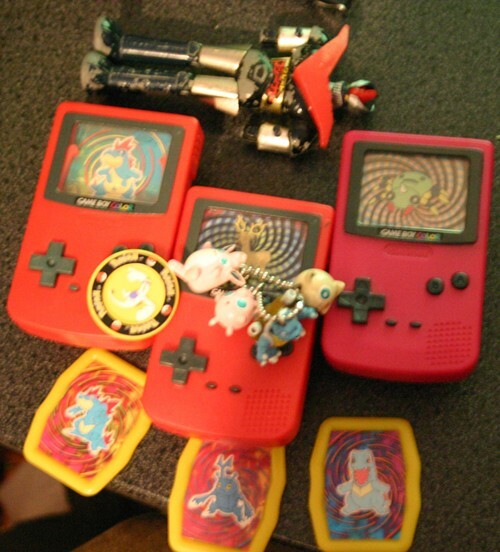 Starting in 2013 our company will no longer product any Pokémon items. Whatever items are currently out in stores will be the last of the products produced by our company. I apologize for any inconvenience or dissatisfaction this may have caused. If you have any further questions feel free to contact me. Note: you can delete it if it is useless post. I am looking for the figure of absol of a photograph. I buy this for 60~100 dollars. I live in japan.I can use Palpal . Quick reminder that my auction for a custom mienshao plush ends today at noon PST! Click the picture to go to the acution! I also want to get my customs re booted, so keep a look out for a future post about that. So whats up for grabs? Phone straps, tepigs, custom hat, dex charms just to name a few. 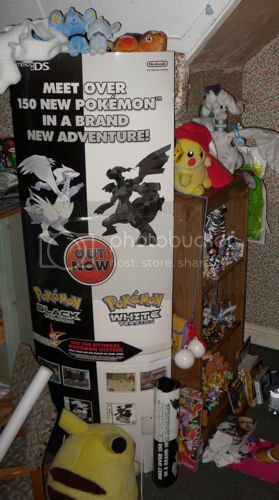 I do actually have an auction going for the GAME B&W promo standee on eBay, you will need a UK middleman, if interested. I am STILL on the hunt for a Liepard Dex charm on its own. 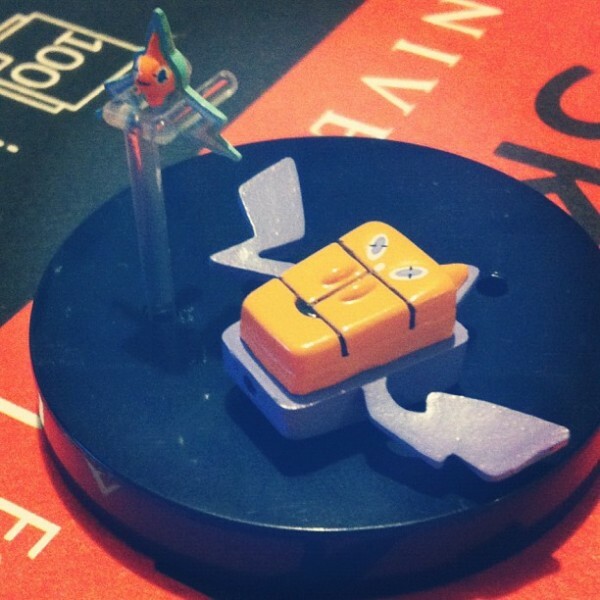 The two charms I have for sale/trade are Shinx and Luxio, if anyone has one, pleeease let me know. I've updated my sales post with some new plush, and I've lowered the prices of pretty much everything. I would really like to get everything out, so come by and take a look! 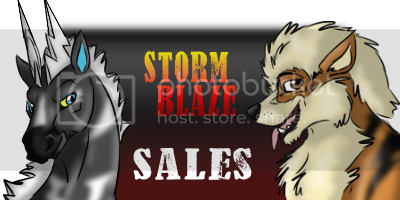 Click the picture below to go to my permanent sales! I'm hoping to do a collection update sometime soon. I've been active around here lately after a bit of a hiatus, and I'd really like to show everyone what I have! 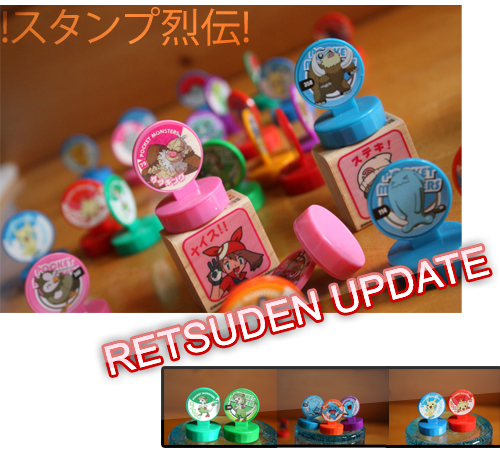 Hey folks, I have obtained quite a few more Retsuden stamps since my previous updates and thought I would show you guys. I know this probably isn't as exciting as the onslaught of Eevee and raffle items that have been hitting the market recently, but I still think Retsudens are very unique and colorful items. ^o^ Hope you guys enjoy the update! As always, I am looking to buy more stamps!! Let me know if you are willing to part with any. Hi guys, long time no see! 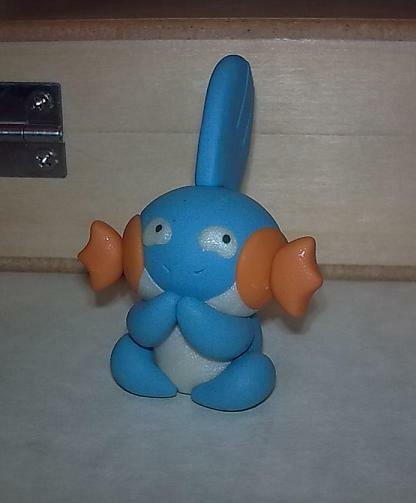 For all the new people here, I'm beavisfreak and I collect Mudkips because they are the best ohhh yes. :U I've been a member since... early 2010, I believe? I've been away from the comm for a long while because I had none of those things you call a job or money, but I'm back with both! I'm absolutely terrible at taking collection photos and I'm not home at the moment, so this is a wants post. Follow SecretKip for all of my wishes and desires! ...wha? 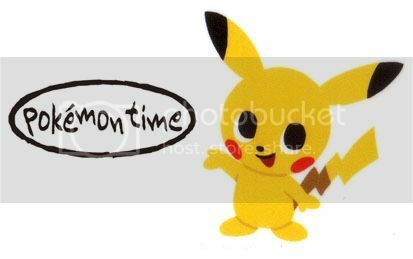 What time is it...? Oh no! September already? I overslept! So now it's that one time, the one time of year when I come out of my little hibernation and get awfully excited - Pokemon Time! 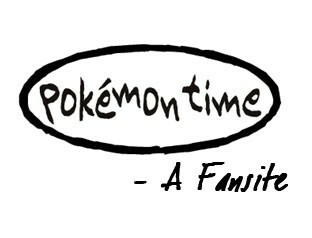 Did you know this is Pokemon Time's 5th year? 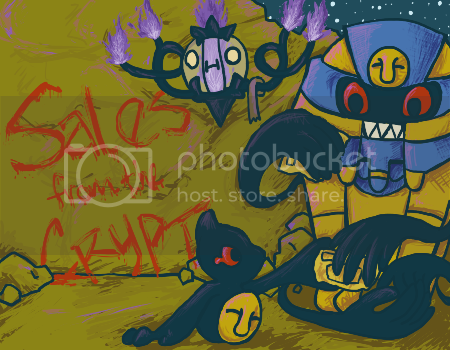 To "celebrate" it's sucess, I thought I might do a quick little "retrospective", and introduce some of you to some of the older PT merch that you might not know about - and perhaps a few other little tidbits, too! Rather image heavy, so be careful! Thanks for taking my rambling little journey! Day one was the only Pokemon day really, okapifeathers took me out to downtown to learn how to use the trains and also to hit up all sorts of shops at the various malls :D We stopped at the gacha place and a candy store that sold kids in Aberdeen, and a few random stores in Lansdowne and Metrotown malls. 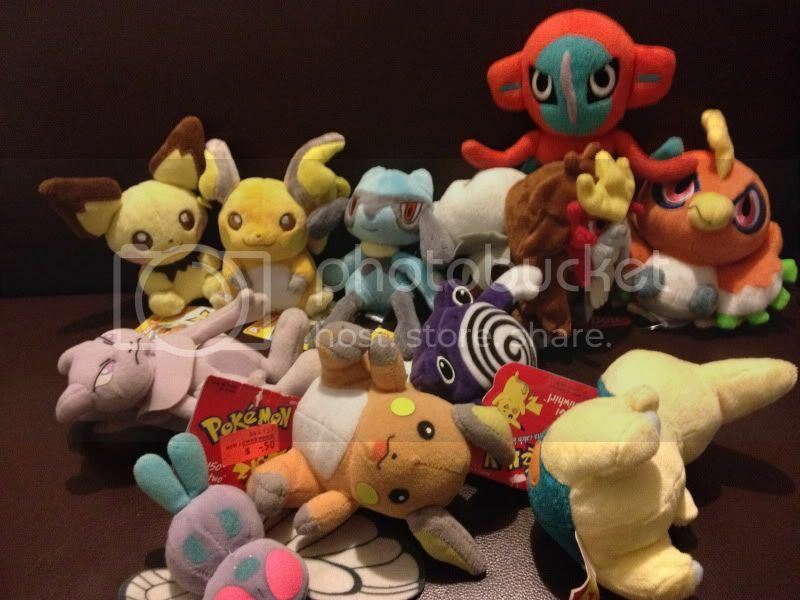 Metrotown was a bit surprising with all its Pokemon, there were some anime/whatever type places that had bootleg/unofficial oversized Pokedolls, and in random little gacha things around the mall (which is huge btw) there were kids figures and TOMYs. We were surprised by the kids figures because they had a mixture of older DP kids with some very recent ones like attacking Victini, Galvantula, etc. Lots of MPC GA payment 2! Because I paid up front for these they have already arrived at TreasureJapan, yay! First payment is $2.10. There will be 3 payments! Whats left to be claimed. I bought stuff. Help I'm drowning in it. Wearable Collection Update and Poke arts. So a few days ago I made a collection update post, but what I forgot in it were the things I wear or use on a daily basis so here they are. So this was my first of these and I do plan to do more, but does anyone have like any tips on making these? Since it was my first try there was a lot of trial and error, since I really didn't want to draw on the paper. Also do you recommend that I brush a layer of glue on the front of the piece so it doesn't fall apart or no? I need to do a gets post soon, but I just got a giant (it took FOUR PEOPLE and we barely got it inside!) new item yesterday, and I think it's deserving of a post all to itself! 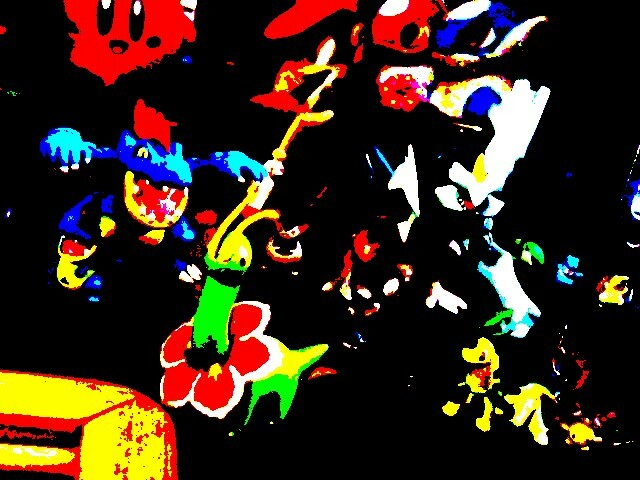 Click the cut under the preview picture to see what giant thing I've stuck in my little Pokemon room now! Finally got my picture to not rotate. BUT BEHOLD!!! IT'S BEAUTIFUL GLORY! Auction reminder and collection update! First, a reminder for my big plush auctions, ending in a couple of days! 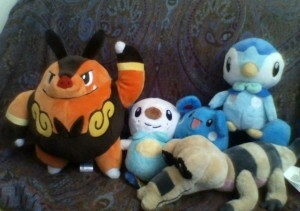 Next, an update to my snorlax plush collection! The latest set of MPC's just arrived from SMJ and I am selling off the extras. Come have a look! Oh. My. Gosh. You. Guys. Do I have a story for you! So I really got back into Pokemon collecting about 3 years ago when I went to my very first anime convention wandered the dealers room and discovered the most adorable yellow ball of fluffiness ever to be called a Pikachu plushie. To those who don't know what I wound up buying was a DX Fluffy Pikachu plush. Now I like Pikachu just as much as the next person, but in all honesty Raichu is my favorite I just have loved since I was tiny. You can imagine how excited when I learned that Raichu was also released as a DX Fluffy Plush. Raichu the poor baby who rarely gets any love from the plushie manufacturers! But after exhausting huge amounts of time searching for one to no avail I had accepted that it wasn't likely that I would ever get a hold of one. 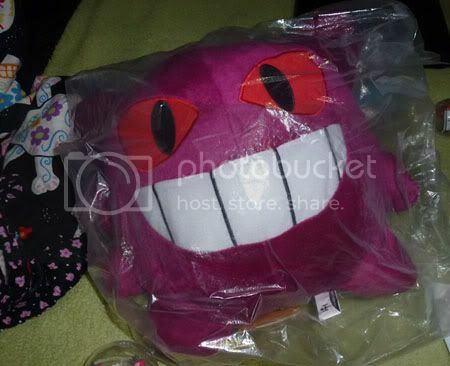 Now as a Raichu fan I sift through the bootleg plush on ebay a couple times a week. When suddenly! There she was. Big, fluffy, smiley Raichu, and a buy it now button. Words can't describe how incredibly happy I am! She came in the mail today and XwX just look at her guys! She's perfect and at long last she is mine! Okay, so, this post is going to be short and to the point. In my town, there's a building for sale. It has large windows on the outside, so you can see inside it. 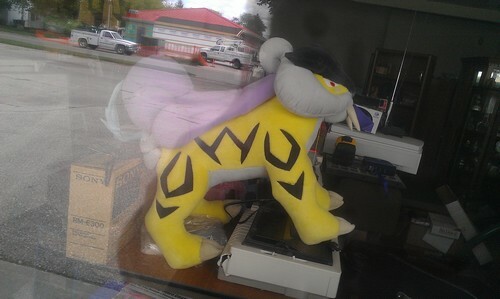 If you look inside, and you're a Pokemon collector, the first thing that will catch your eye is the giant Raikou plush that is in there. Unfortunately, that's the only information I have about it, is that it's Raikou and it's huge. 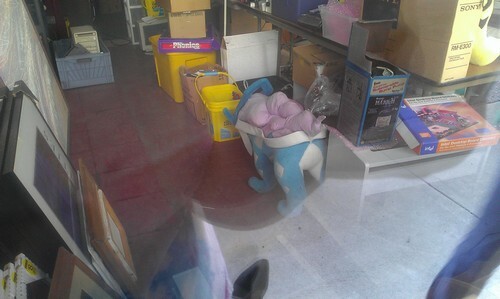 Does anyone know of any specific plush that this could be? Any help would be much appreciated! Edit: Here he is! A picture of what taunts me every day! + the newly found Suicune! weird want :( but also a small get! If anyone has one they'd be willing to sell me...I'd really appreciate it. Also if you're selling any cheap zukans I'd be interested, especially Chansey's line! So I was able to use my friend's camera the other day when I was over and took some pictures of my zukan. This isn't my whole collection, but it's at least a start. I will add pictures of my plushies and other figures later.